Himachal Pradesh Administrative Services Exam is conducted by HPPSC to fill in various vacant job posts in administrative department of Himachal government. This exam can get you an opportunity to work as government employee. The exam dates are still not announced for HAS exam. We will update the date information once it is announced by HPPSC. We are the best source of coaching in Chandigarh as we deliver the coaching for various entrance exams at no extra cost that you easily bear. To achieve a job placement in administrative department of Himachal Government you would need to pass HAS exam and we are happy to announce that we are the provider of Best HAS Coaching in Chandigarh. Through our coaching many individuals have cleared the HAS exam and now they are enjoying a healthy career under Himachal Government. You can check for upper points to determine if the selected institute is the best for you or not. 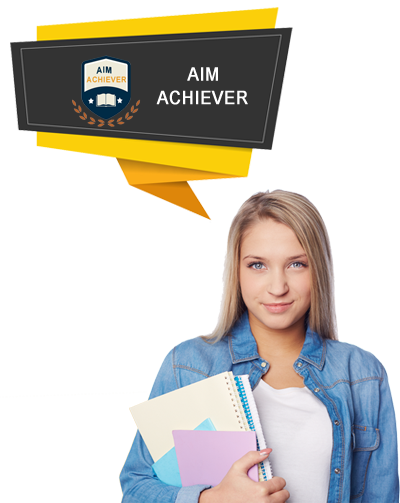 Aim Achiever has all the above mentioned features which make it the prior choice of hundreds of students every year for coaching purposes. A candidate must have attained the age of 21 years & must not have attained the age of 35 years on the 01st January 2019, meaning thereby that candidates born on or after 02nd January 1998 are underage whereas applicants born on or before 01st January 1984 are overage. We own the best in class coaching classes here where all necessary equipment are installed for making the learning process easier and entertaining. Our Coaching for HAS Exam in Chandigarh incorporates the coaching for law related subjects which further include the secondary level subjects in it. We provide the best HAS Coaching Classes in Chandigarh from which you can learn from highly experienced faculty members to score higher than others in HAS exam. HAS exam contains the subjects like English, Mathematic, General Knowledge and reasoning aptitudes. We can provide you the best study material including Tutorial for HAS in Chandigarh with which you can learn many aspects of cracking any entrance exam with minimal efforts. We are getting the best feedbacks from our students who have cleared the written exam with our coaching and now they are enjoying a better career in Himachal Pradesh. 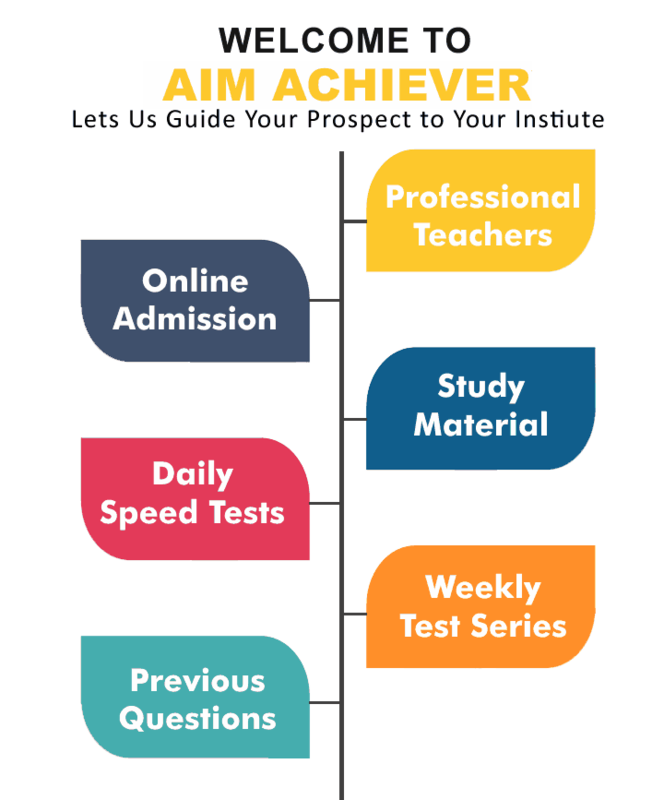 Preparation is must for cracking any entrance exam and none other than Aim Achiever is providing the Best HAS Preparation in Chandigarh with the help of our quality coaching services delivered by our professionals. The most unique and fully positive framework included HAS Preparation Classes in Chandigarh are our featured attraction for students. In our coaching classes we make learning an enjoyment. We track your progress with taking timely mock tests to check if you are comfortable in learning with recent technique and if we find it is not working we will definitely change our methods to those methods which suit you understanding.